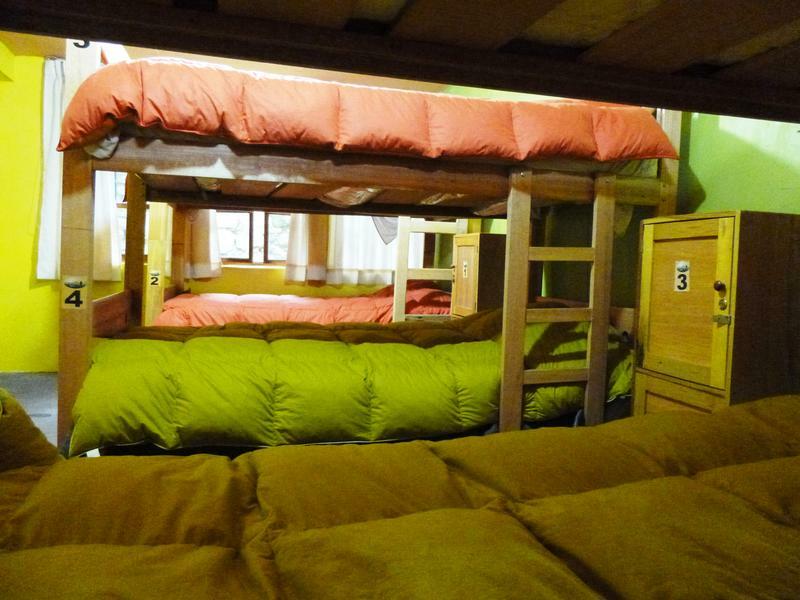 Sunset House Hostel is an exclusive little hostel located on the historic center of the city of Cuzco, very close to the Plaza de Armas in a traditional, cultural and artistic neighborhood call San Blas. Why are we so proud? San Blas is an exceptional location, close to all the touristic places like the stone of the 12 angles, museums, art galleries, ruins, etc. There are two smoking sun terraces, access to the kitchen and living room whit fireplace and cable TV and two bathrooms for the common areas. 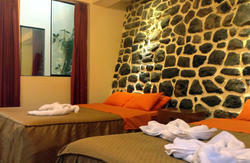 Our rooms are: a room with two beds, four beds dormitory , six beds dormitory and a double room. All rooms are equipped with new mattresses and lockers. Payment method accepted on arrival : cash only. Take a taxi to the neighborhood of San Blas. 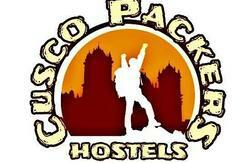 Our hostel provides transportation by bus, van or car. We will take you from the airport or the bus terminal or the hostel to anywhere you want to go. Additional costs may occur depending on how far you are traveling, please contact the Hostel directly after your booking is made.